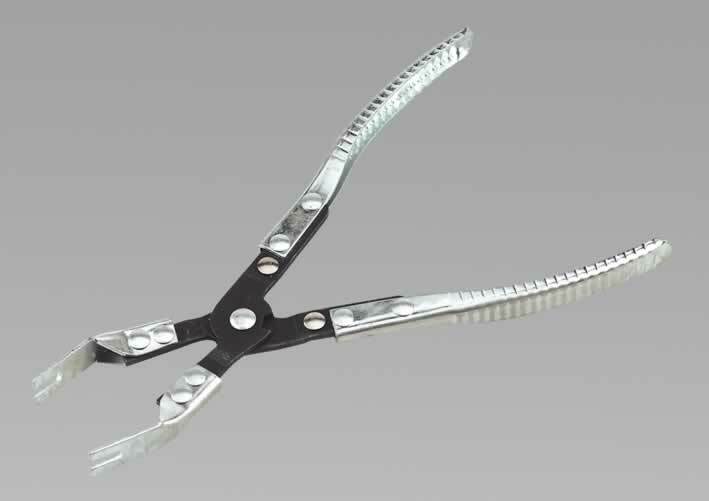 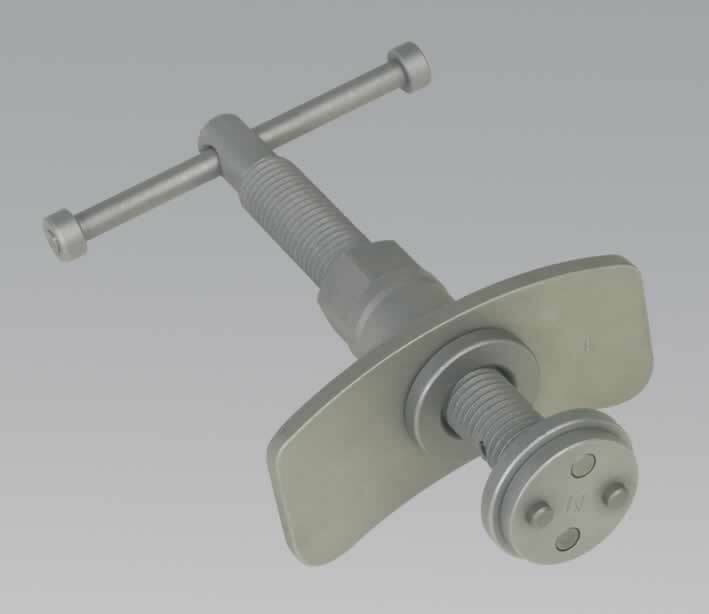 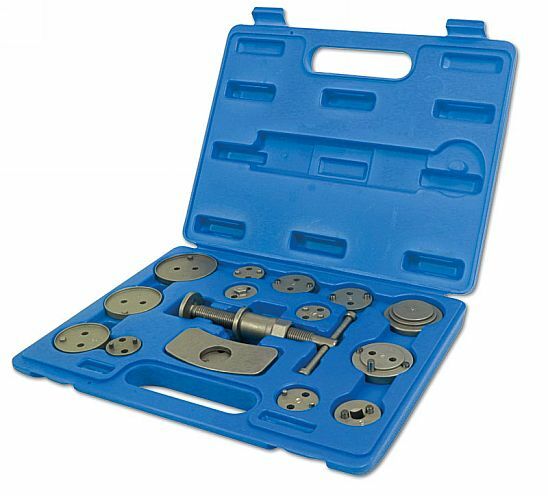 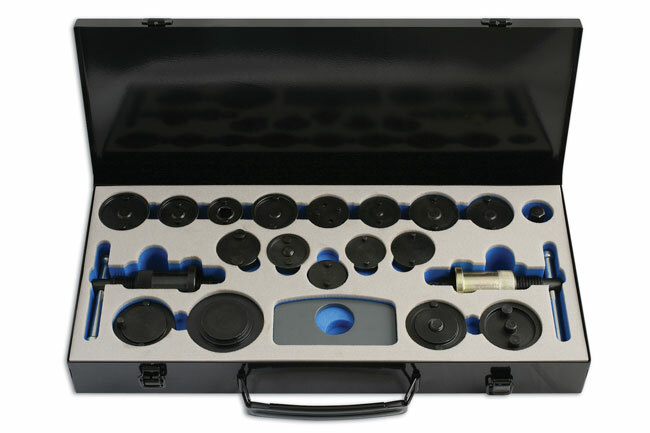 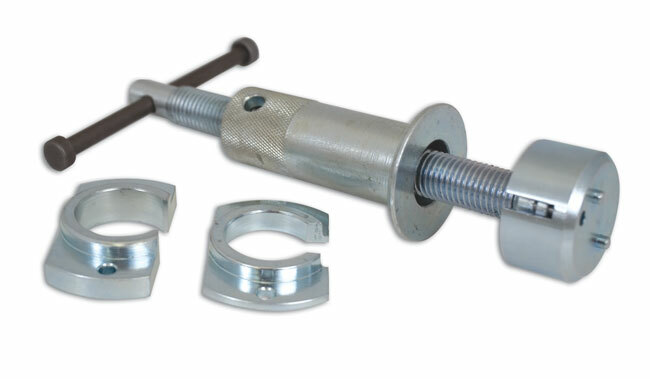 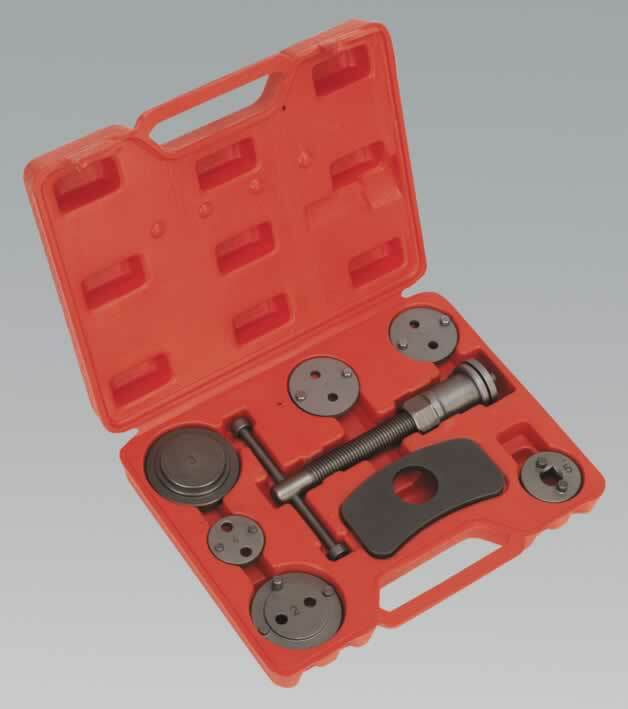 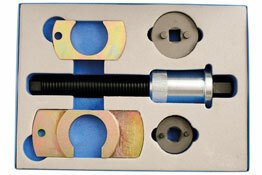 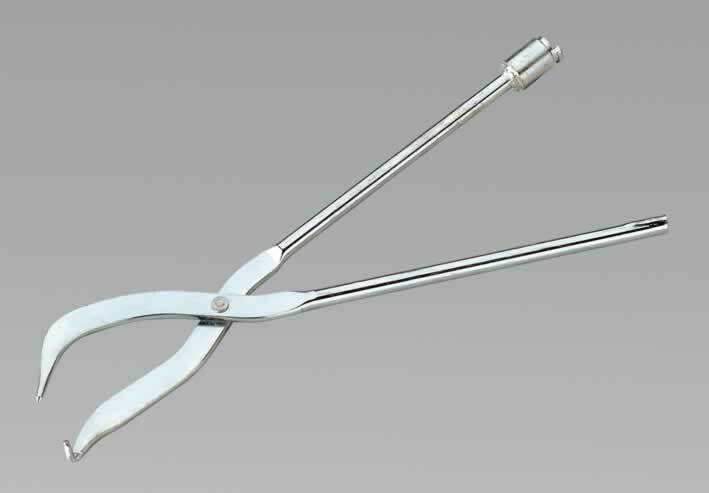 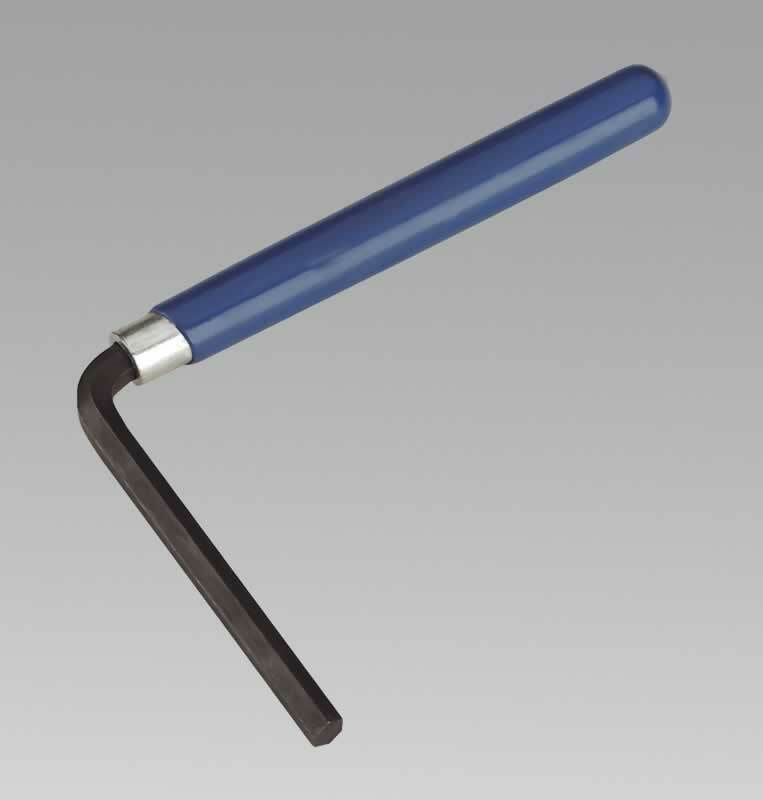 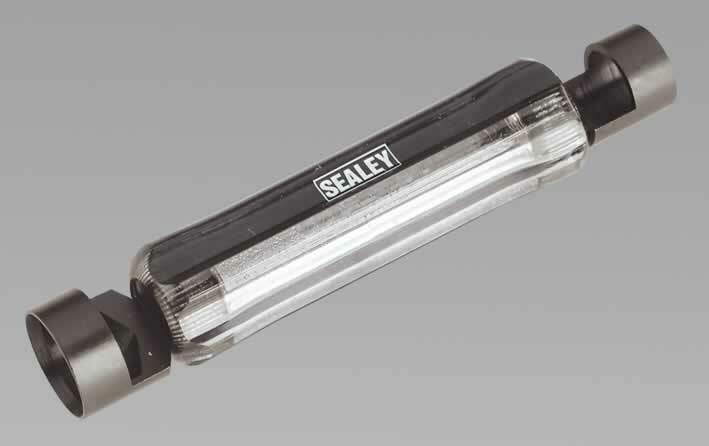 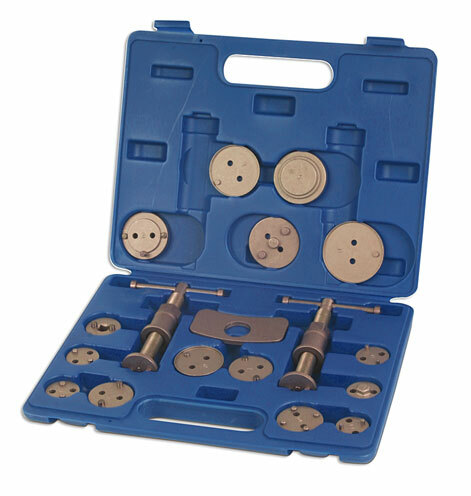 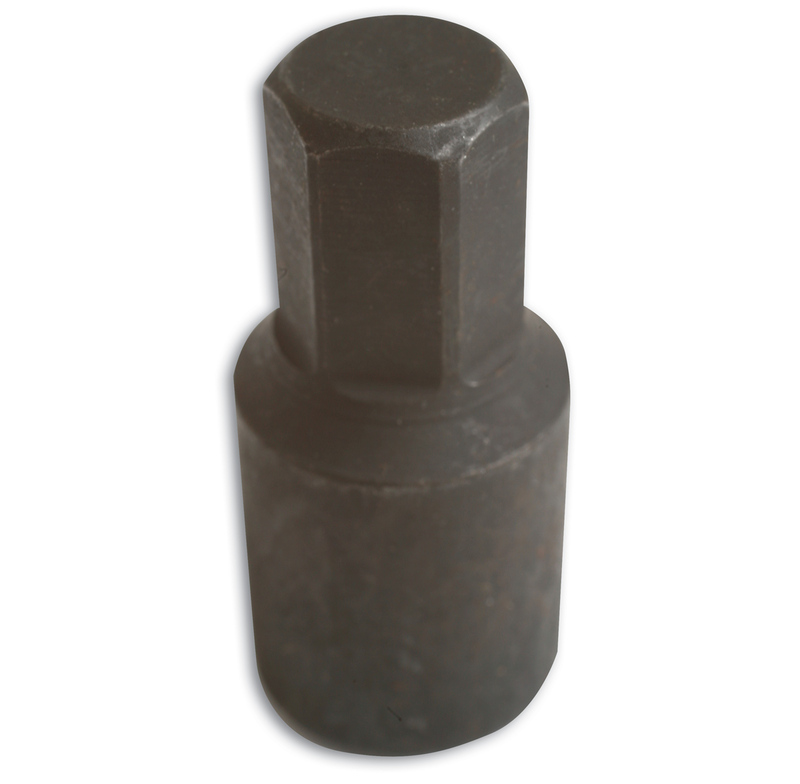 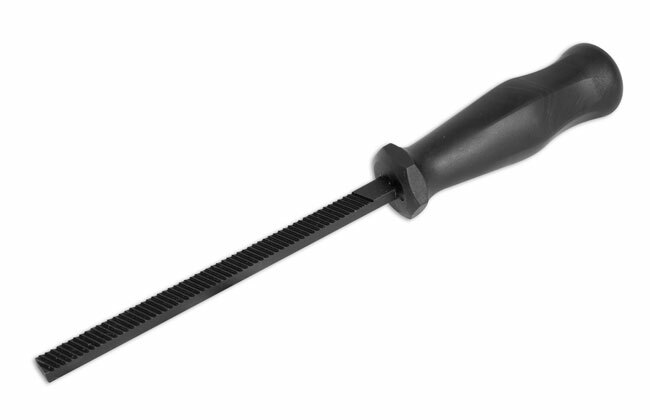 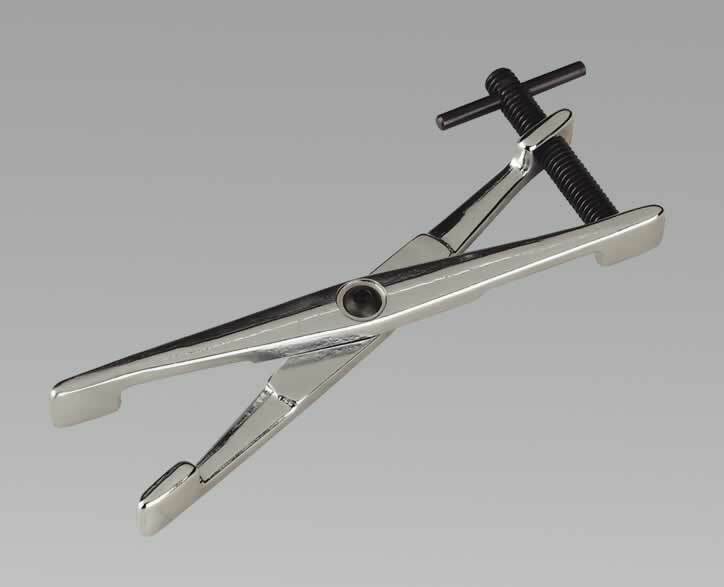 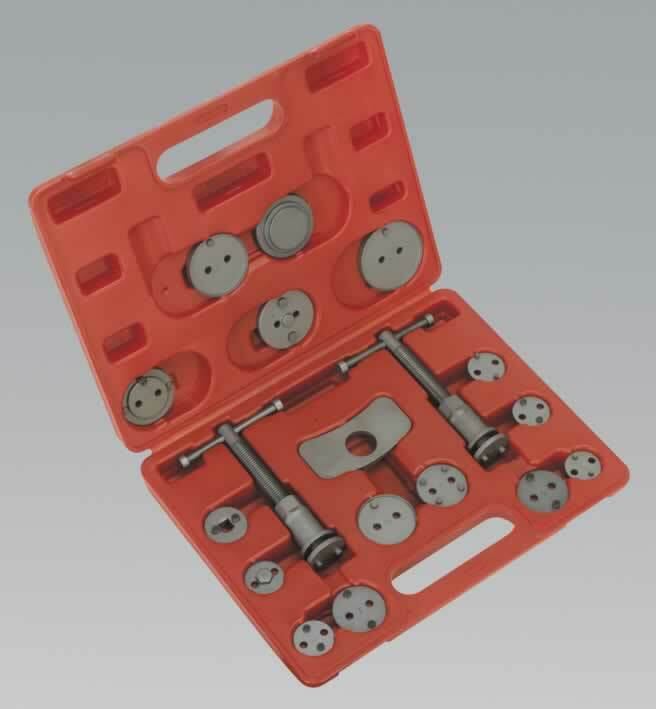 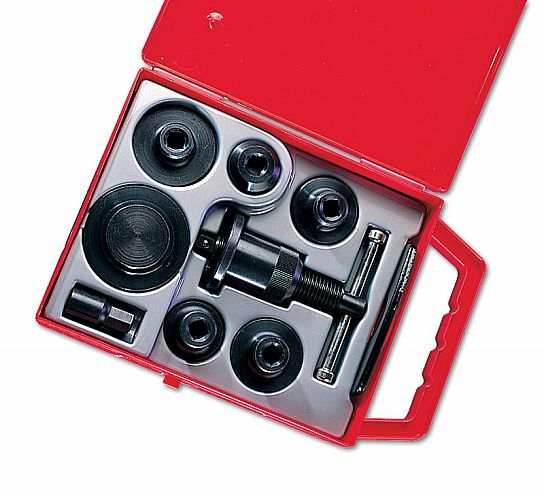 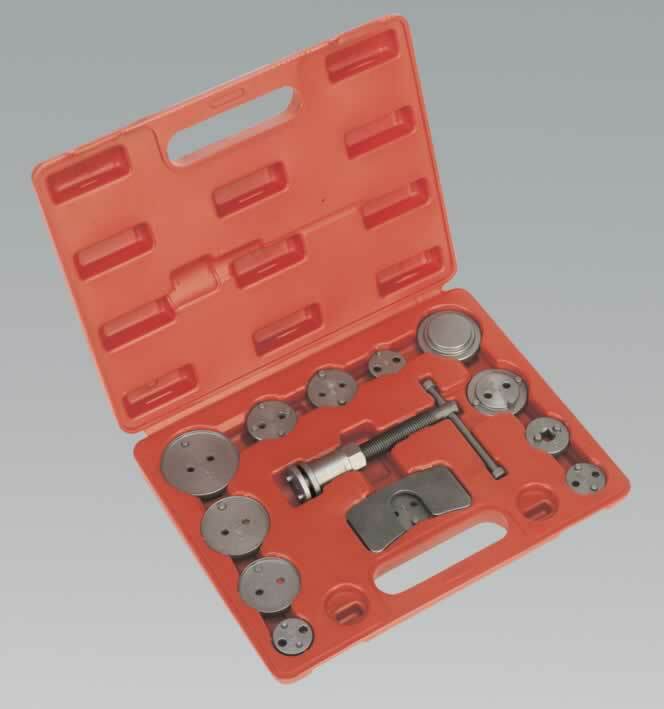 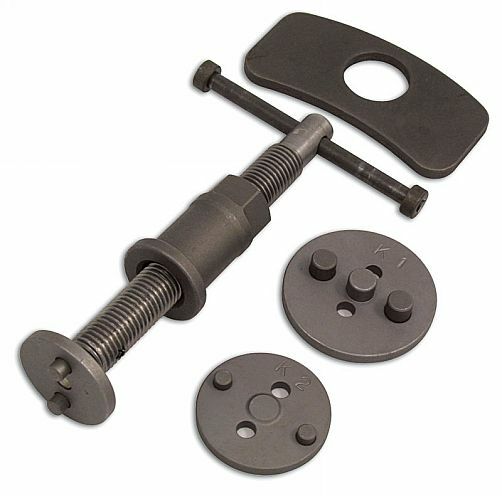 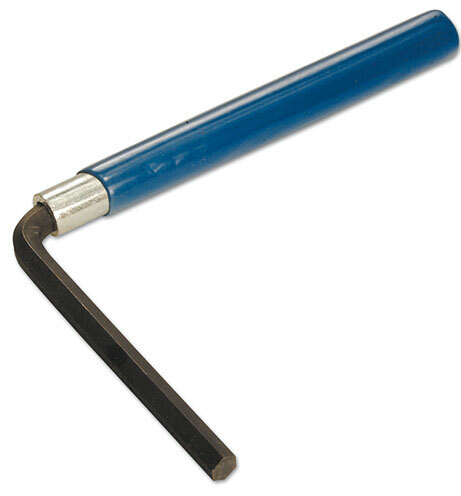 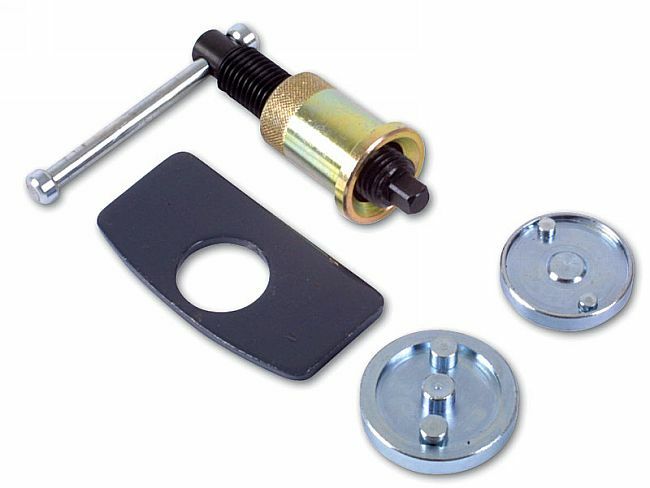 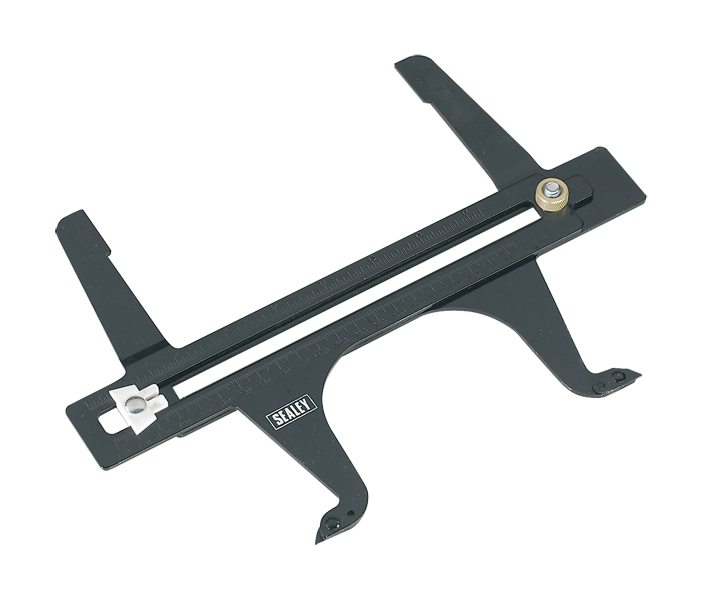 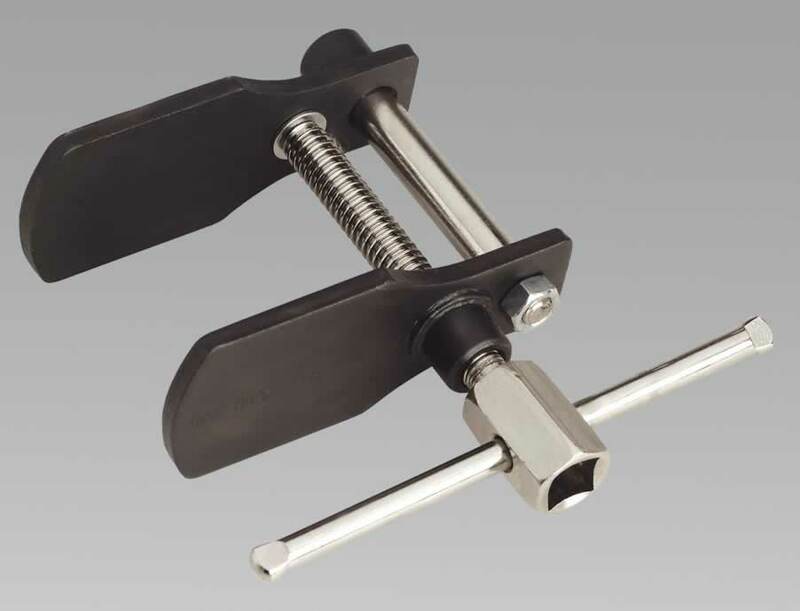 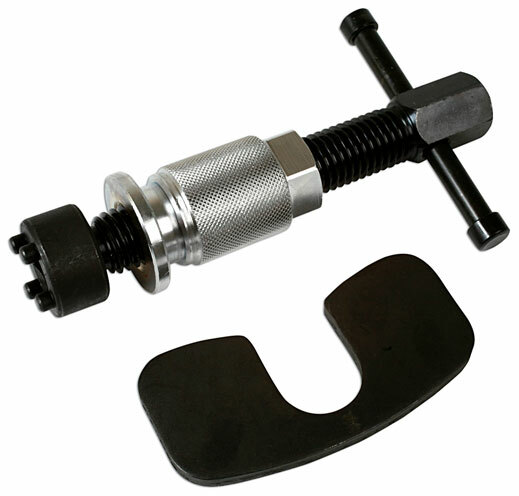 For use on brake systems that do not use anchor pins. 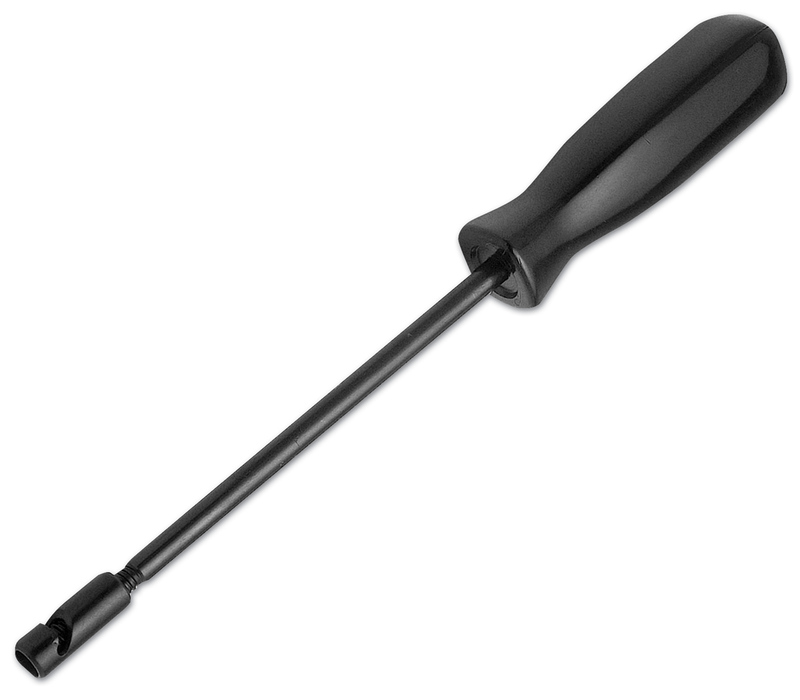 Comfy grip handle. 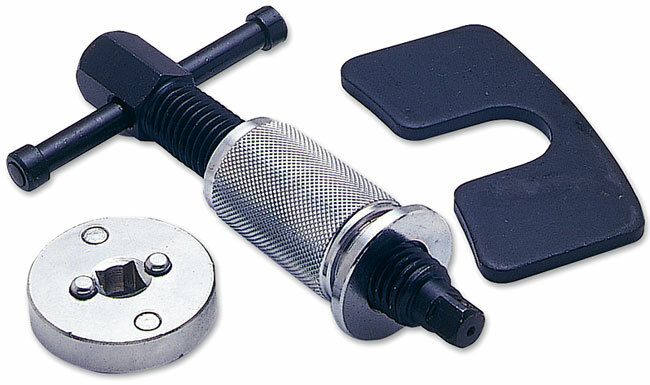 For use on Bendix brakes. 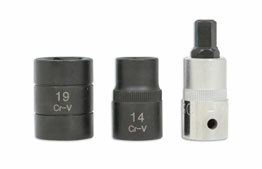 For left and right hand threaded pistons. 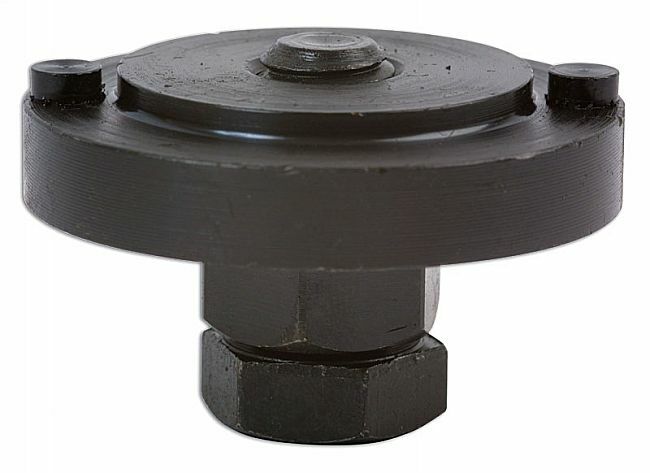 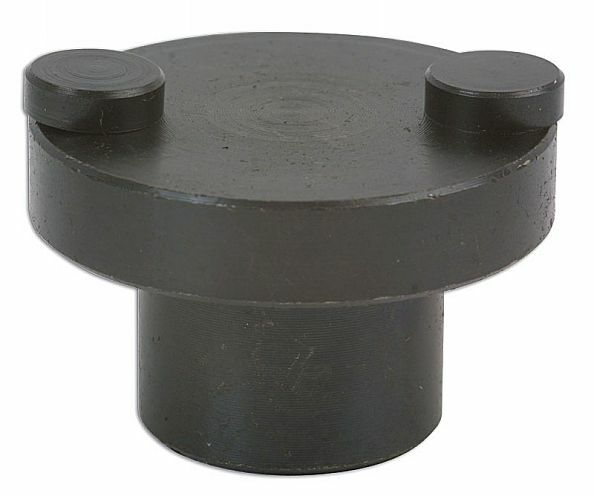 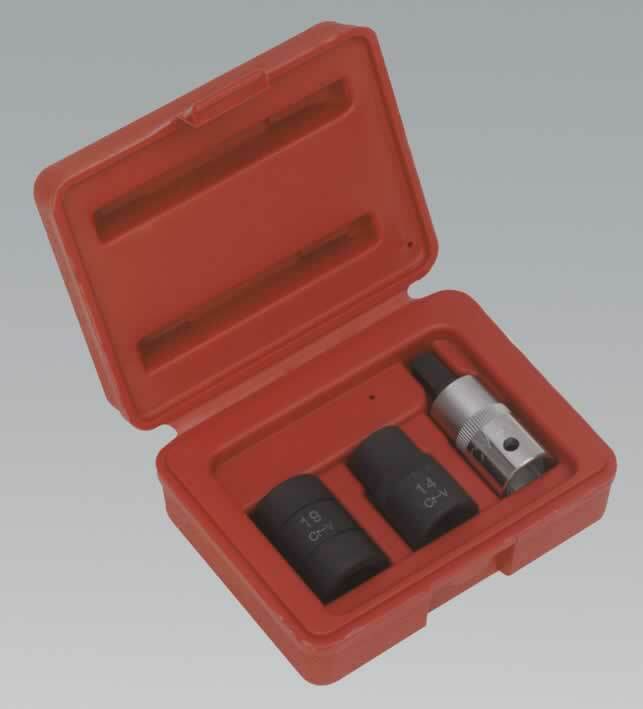 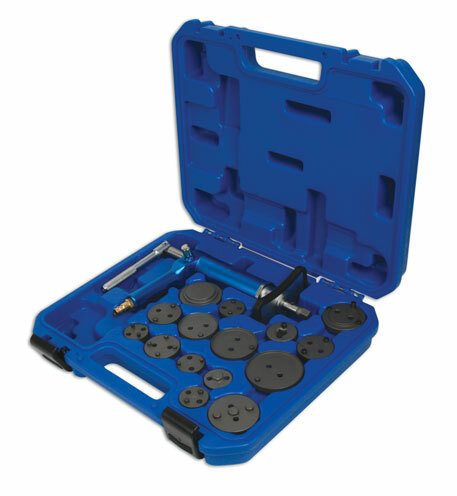 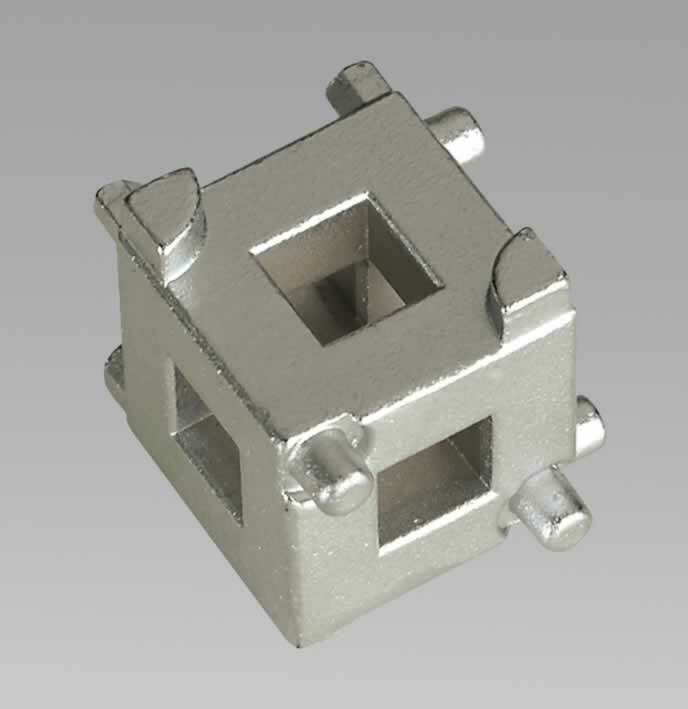 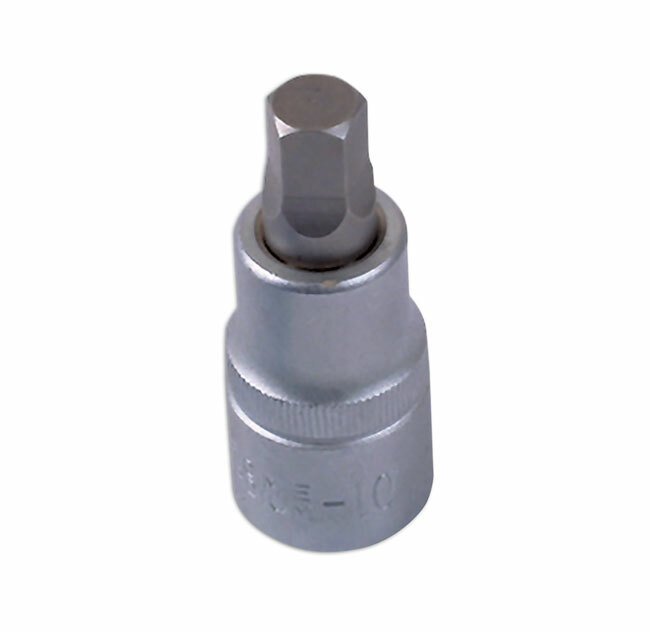 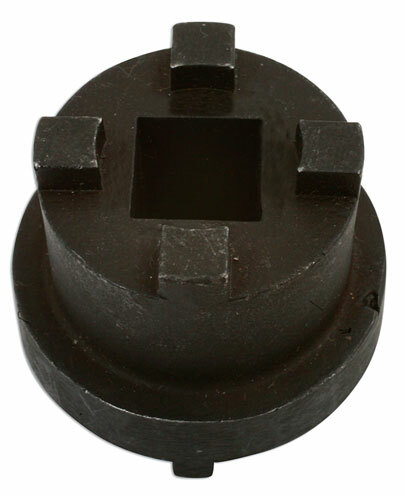 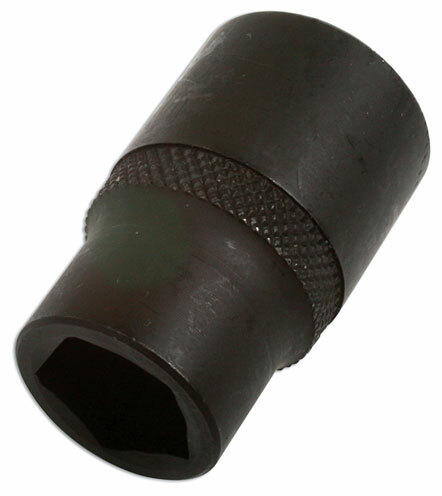 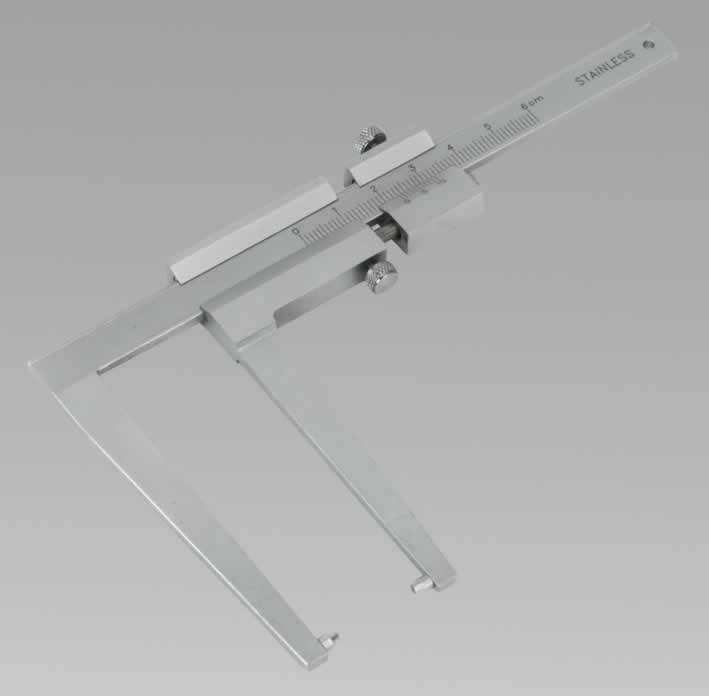 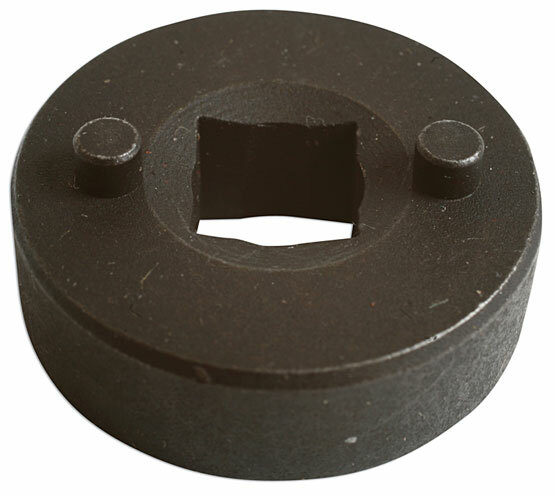 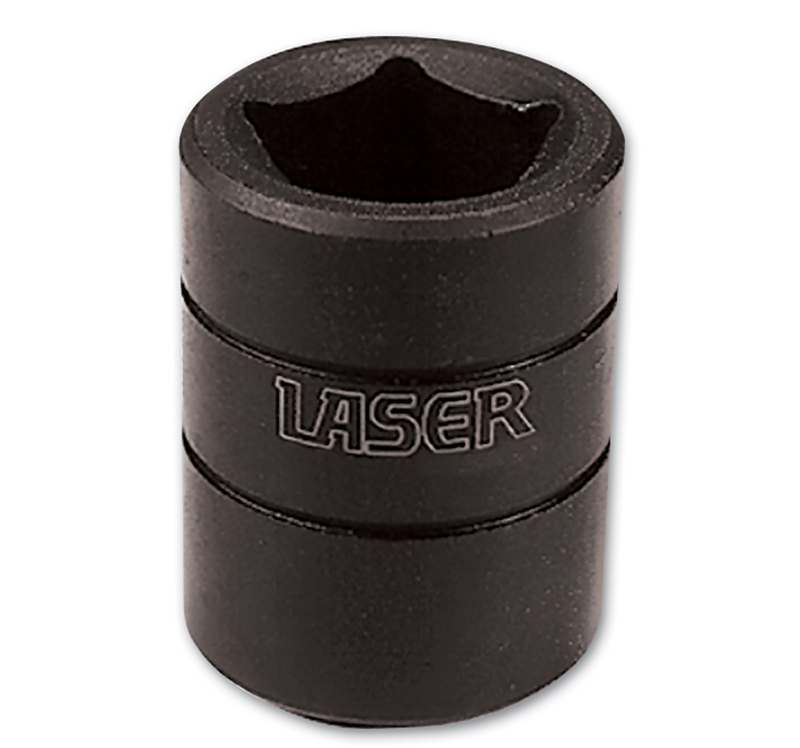 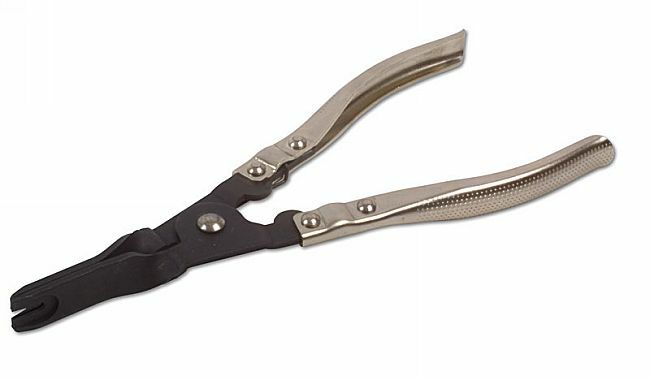 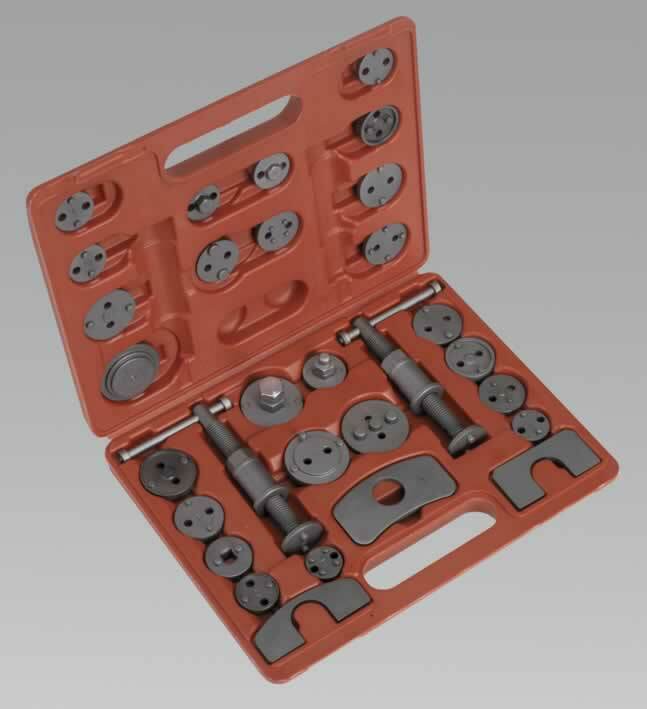 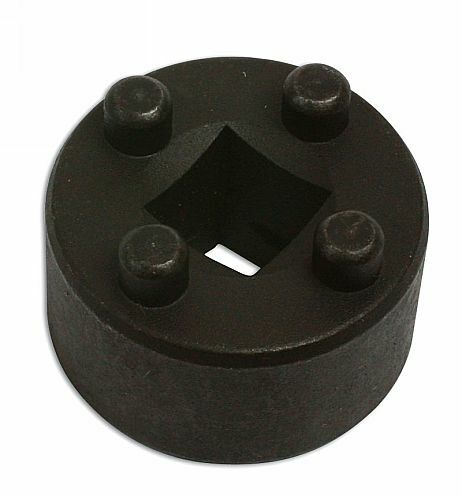 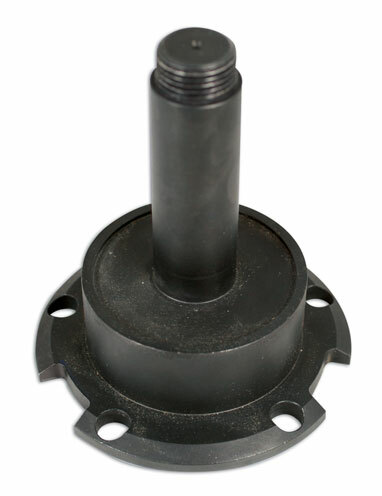 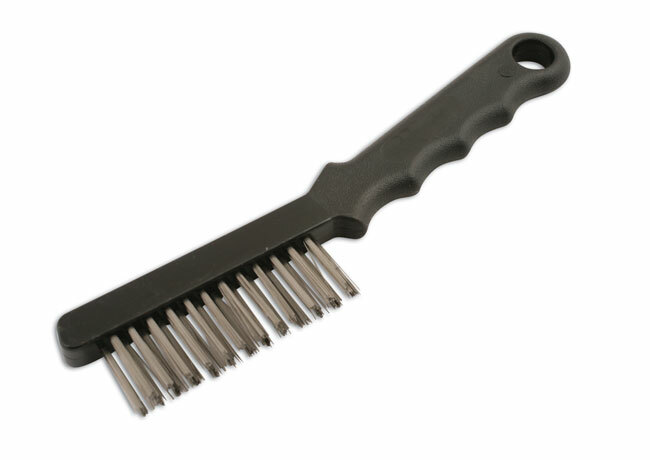 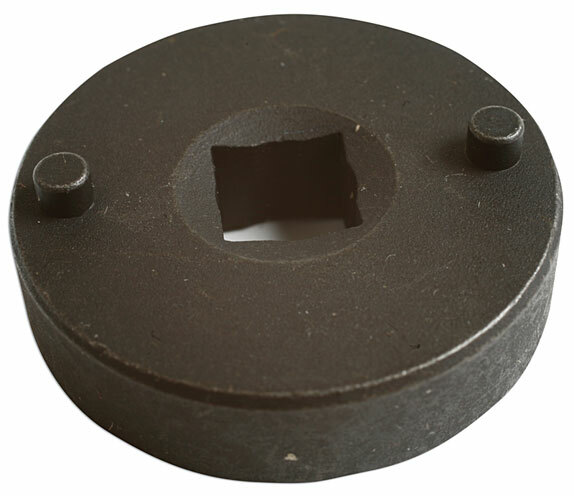 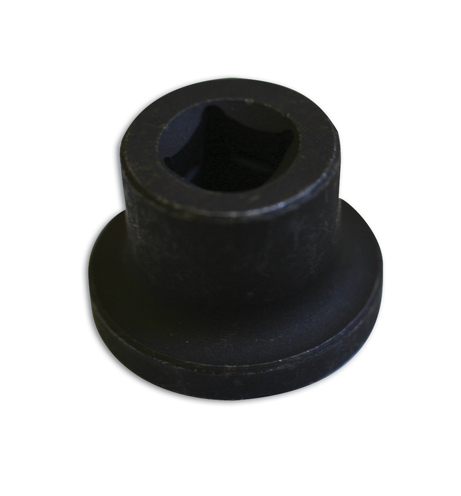 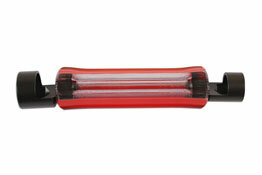 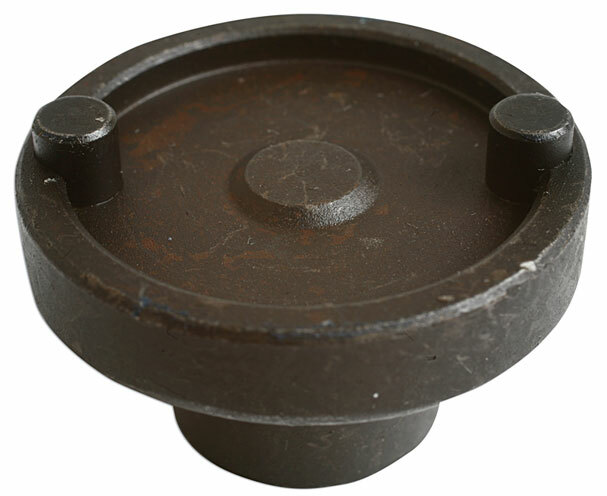 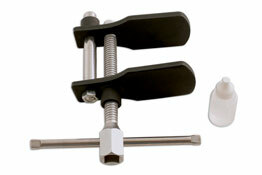 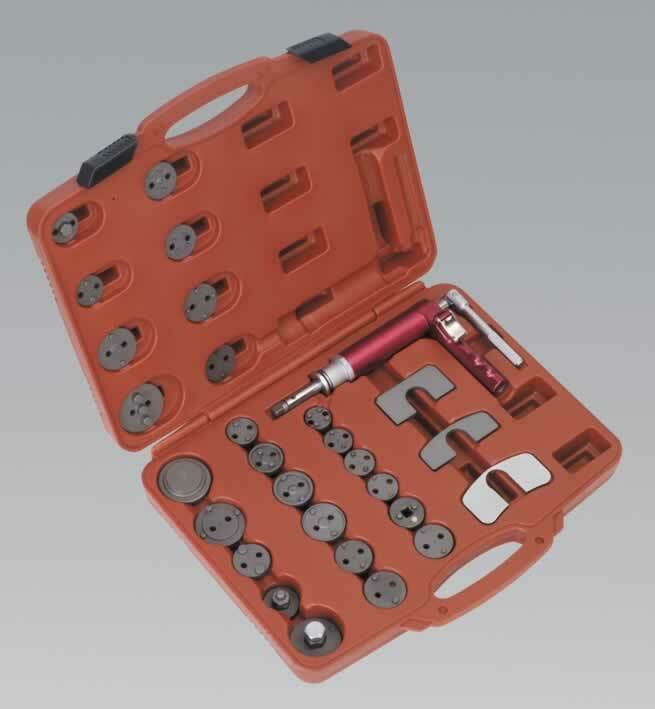 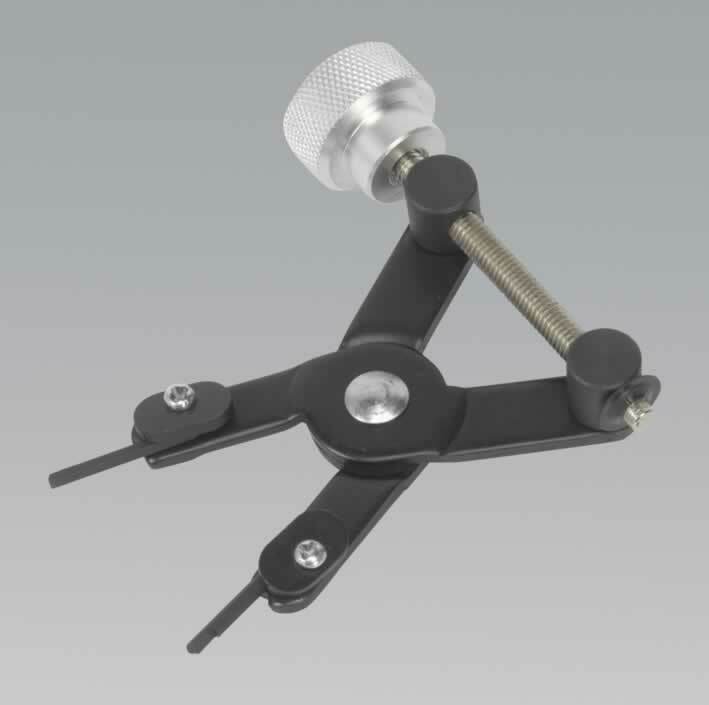 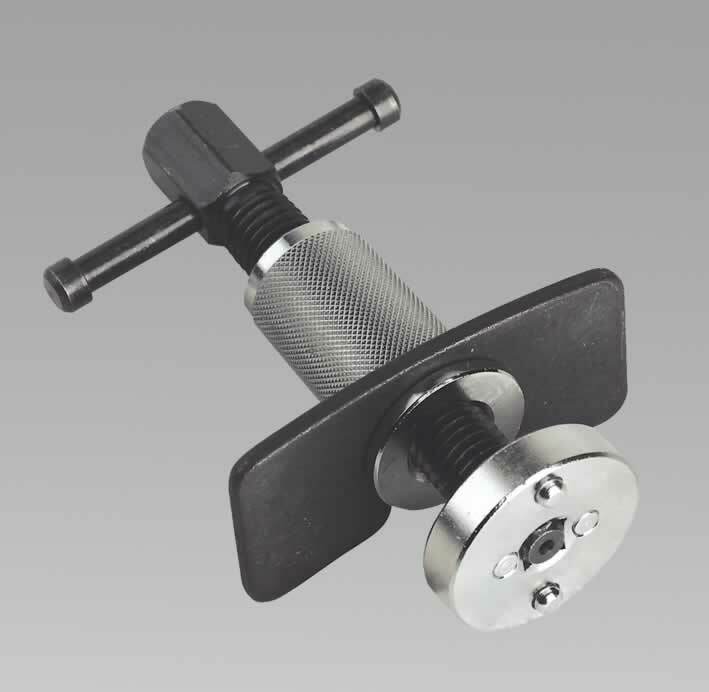 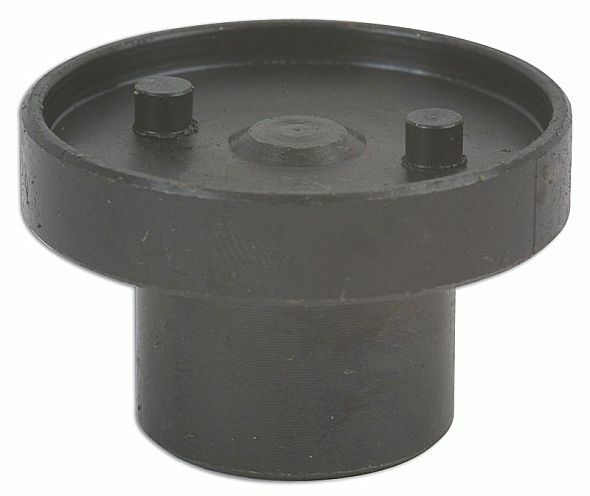 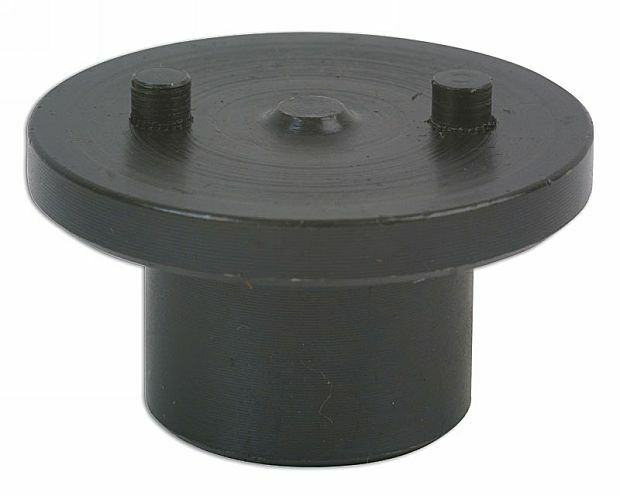 Suitable for most 3/8"D wind-back adaptors and pin type adaptors. 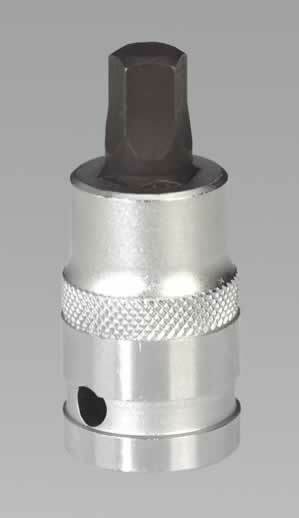 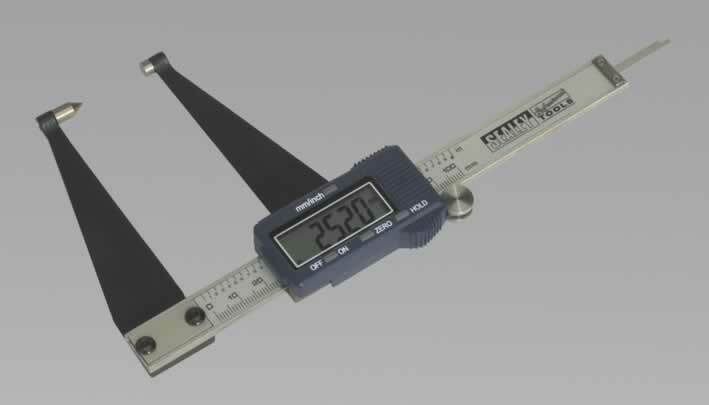 Digital Brake Disc Calliper 100mm/4"